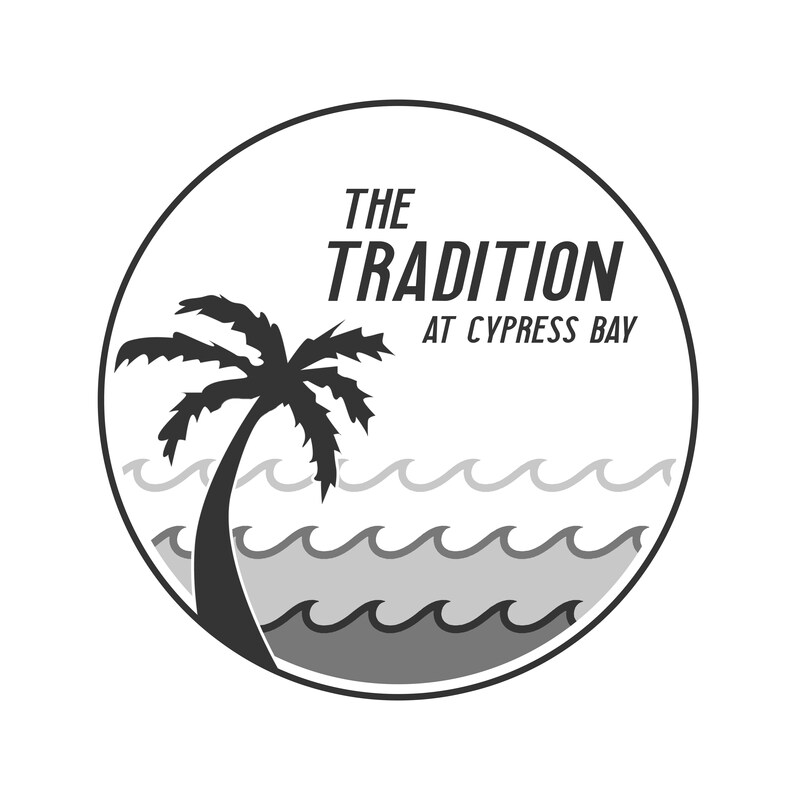 7:00-8:00AM: REGISTRATION at Cypress Bay H.S. 11:30AM Elims continue until complete! *Remaining awards will be distributed at the conclusion of each round.